Nasi goreng and babi guling are far from the only things you should be tucking into. Enjoy dining in unique venues as you explore some of Bali's exciting, offbeat, oftentimes weird yet consistently delightful restaurants. Soothing sounds from the nightly live band’s soul and slow jazz to accompany dinners. Bread and pasta are handcrafted from scratch on location. Fresh catch and produce arrive daily. A cozy hangout accompanied with a soulful sountrack, cozy atmosphere and quality food. 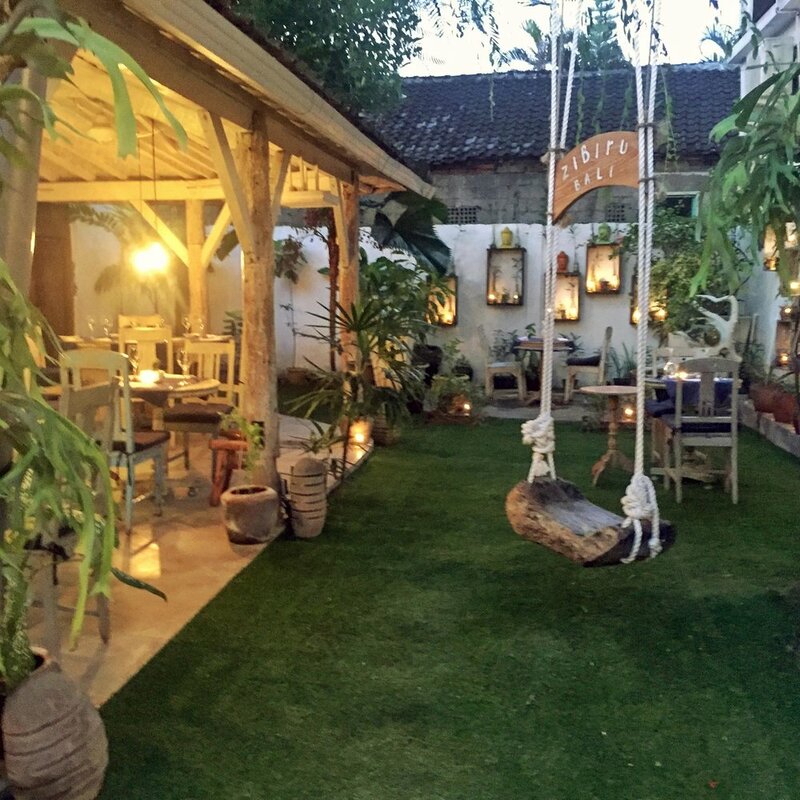 Tucked away in a rundown alley, Zibiru Restaurant is one of Seminyak’s great spots for Italian cuisine with hip, cozy indoor and outdoor settings plus a pleasant rooftop space romantically moon-lit by night.